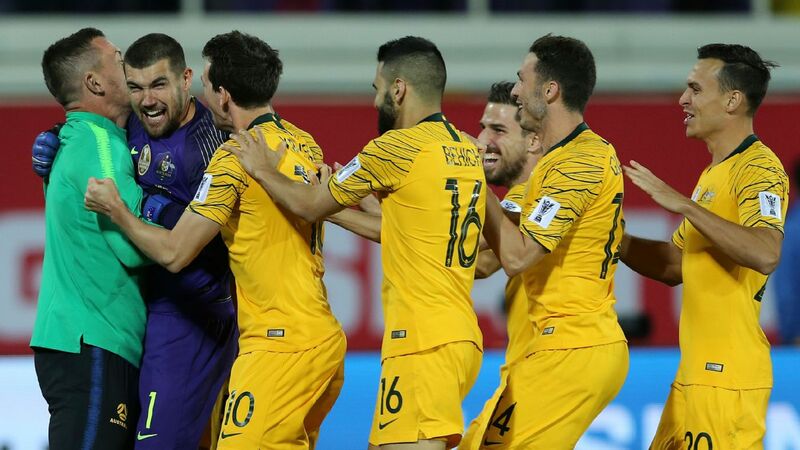 Australia progressed to the Asian Cup Round of 16 courtesy of a second-place finish in Group B, but did so in less than convincing fashion by narrowly defeating Syria 3-2 on Tuesday night. 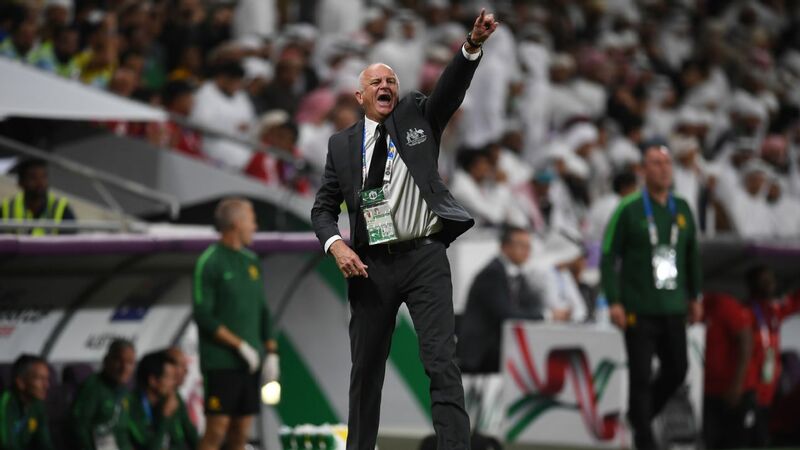 Despite having pressure put on them by a Syrian team that needed a win to finish second in the group themselves, the Socceroos found just enough grit to get the job done, which will please coach Graham Arnold ahead of the more difficult contests. 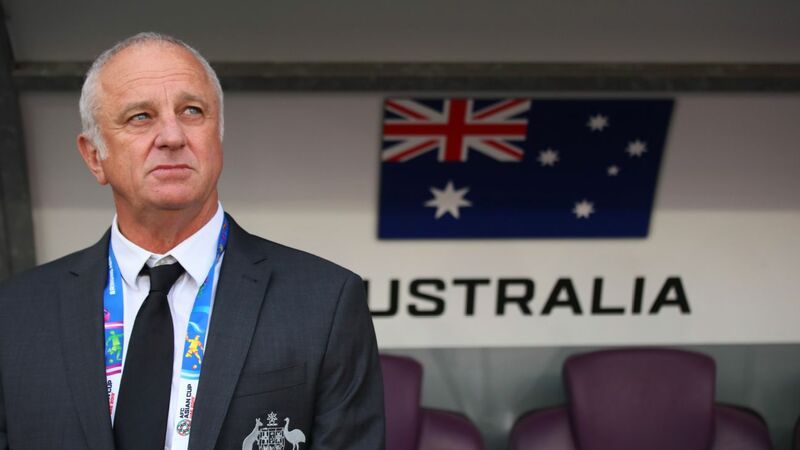 The performances -- and goalscoring -- of Awer Mabil and Chris Ikonomidis will also have the manager smiling; Australia desperately needs players who can hit the back of the net regularly and the two forwards have answered that call of late. 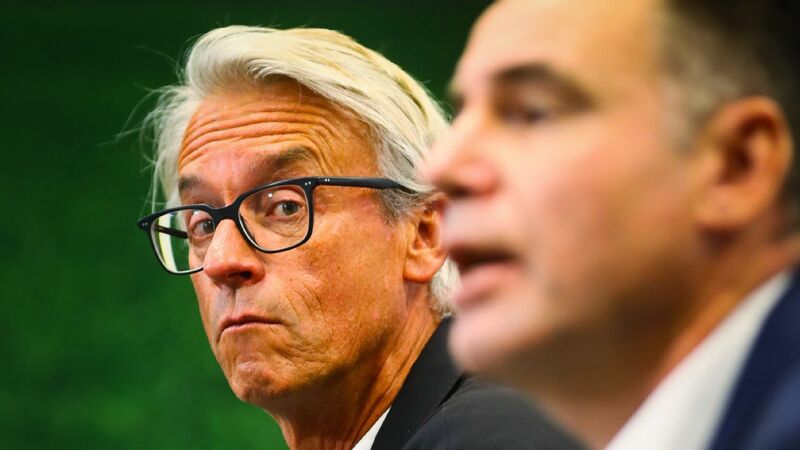 Conceding a goal so soon after scoring the opener was a lapse in concentration that made life difficult; Australia should have sailed into the half-time break with the lead. There were other shaky moments at the back, which a better team would have exploited. 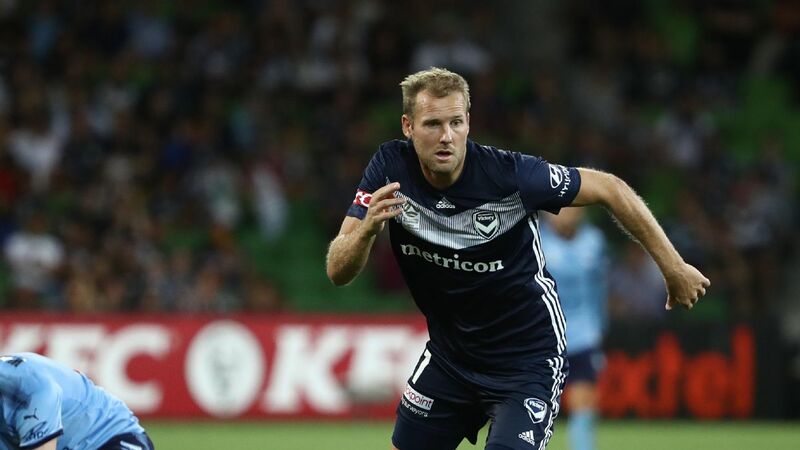 7 -- Arnold made just one change to his starting line-up, which was forced due to the suspension of Trent Sainsbury. 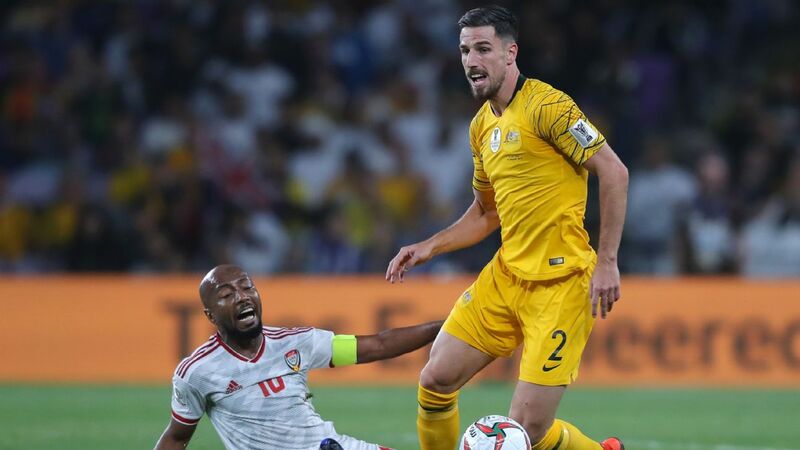 Moving Mark Milligan into defence to make room for Massimo Luongo in midfield seemed a risky move, given the aerial threat posed by Syria's Omar Al Soma, but the Socceroos did just enough to cover their lapses at the back. GK Mathew Ryan, 6 -- Would probably love his time over for Syria's first goal. After punching the ball clear when catching it was an option, Ryan could not keep out Omar Khribin's follow-up. he also failed to stop Al Soma's penalty in the second half. 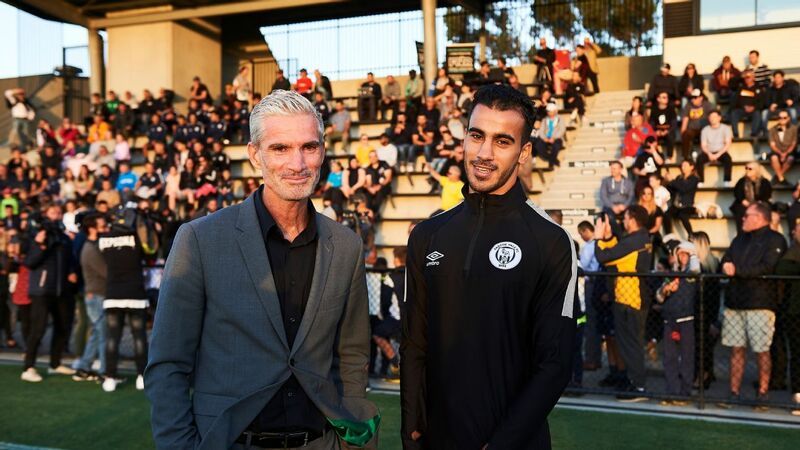 DF Aziz Behich, 7 -- A ridiculous nutmeg of an opponent in the second half was the highlight of a good showing by Behich, who continues to get forward with purpose. DF Milos Degenek, 6 -- His loss of focus before half-time was costly: Khribin had way too much space inside the six-yard box and duly equalised. Degenek also gave away a late penalty, though he really cannot be blamed for such a poor refereeing decision. DF Mark Milligan, 6 -- The skipper was fortunate in the second half when he could have given away a penalty for handball. He should move back into midfield for the remainder of the tournament. DF Rhyan Grant, 7 -- Another tireless performance from Grant, who has made the right-back position his own. 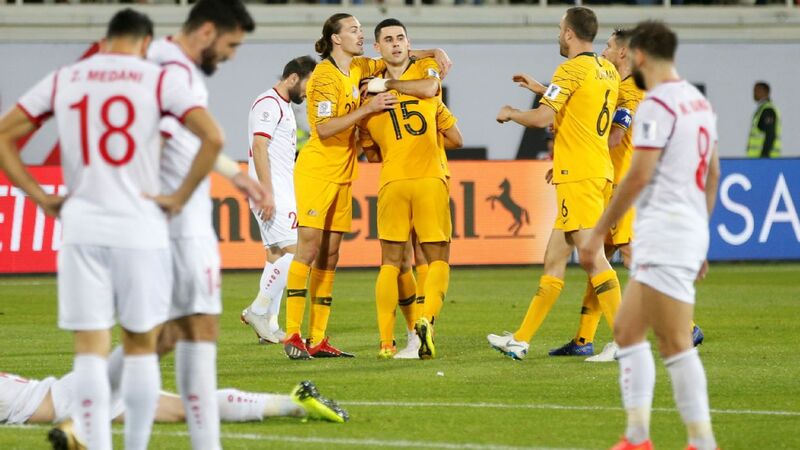 Tom Rogic, middle, scored a late winner to seal Australia's progress to the Asian Cup knockout rounds. MF Massimo Luongo, 6 -- Kept the ball moving quickly enough, but could not create goalscoring opportunities from such a deep position. MF Jackson Irvine, 7 -- Won the ball well in midfield and kept things ticking over in attack. He is maturing into his starting role. MF Tom Rogic, 8 -- Scored the winner with a lovely strike from distance and racked up another assist with an intelligent cross to Ikonomidis. Rogic gave the ball away too cheaply at times, but was a difference-maker in the end. MF Chris Ikonomidis, 8 -- Scored another goal and helped create plenty more chances. His movement off the ball has helped change the dynamic of Australia's attack. MF Awer Mabil, 7 -- Opened the scoring with a sublime left-footed strike from outside the area but was too quiet in the second half. FW Jamie Maclaren, 6 -- Missed a sitter in the first half and never looked threatening before being replaced in the 67th minute. FW Apostolos Giannou, 7 -- Hit the post with one shot and did his best to unsettle the Syrian defence. A likely starter over Maclaren in the coming matches if Andrew Nabbout remains sidelined through injury. 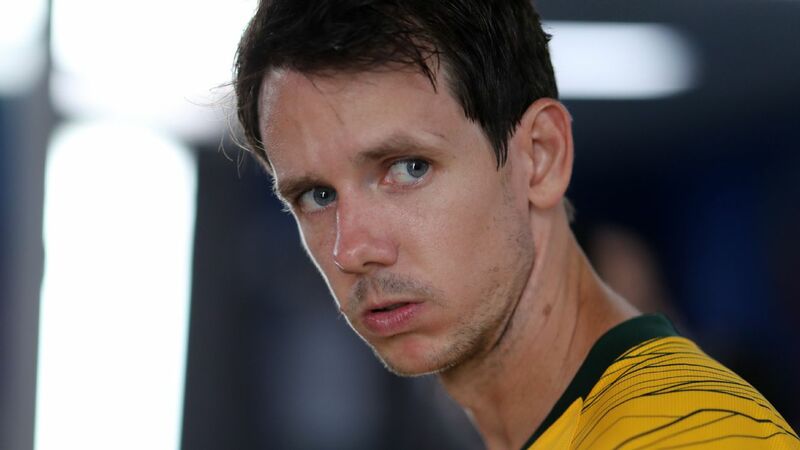 MF Robbie Kruse, NR -- Made little impact in the limited time he was given. DF Matt Jurman, NR -- Hardly got close to the action after coming on in injury-time.